Two friends can accomplish a lot when they put their minds to something. Just look at Apple, started by two Steves and now a global tour de force. 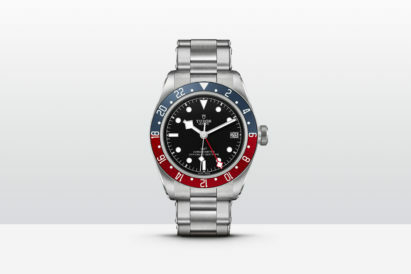 In 1992 two friends shared a vision that would shake up the watch world. Bruno Belamich (Bell) and Carlos-A. Rosillo (Ross) believed in a mantra that would later shape everything their company would go on to achieve: “Form follows function.” This company motto that has seen Bell & Ross through from the very beginning. 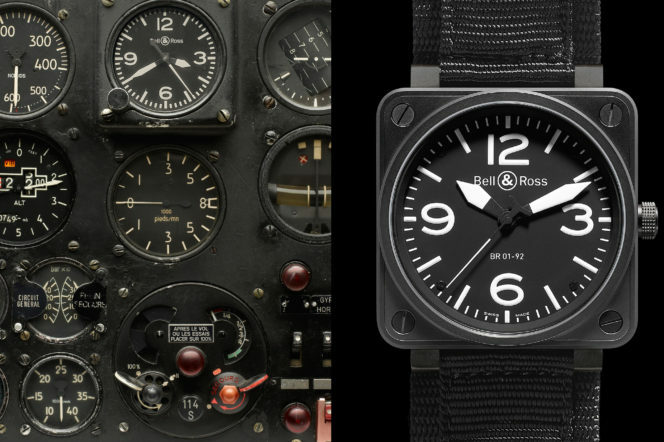 Today, Bell & Ross are known for their aviation inspired designs that have been adopted by unconventional gentlemen the world over. Their pilot’s watches seem to have been lifted straight from a cockpit. 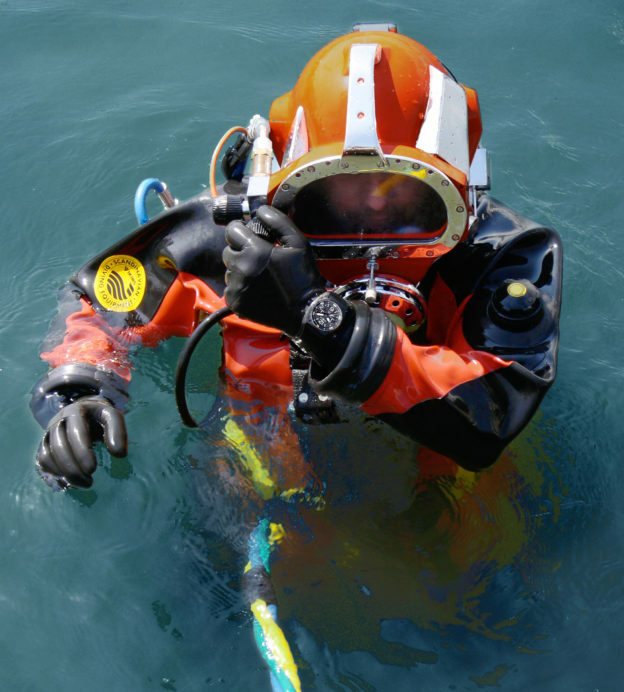 While they might be best known for their square-cased pilot’s watches now, Bell & Ross have conquered Land, Sea and Sky with their timepieces – from a watch that is capable of going 11,100m below the ocean surface to a model designed specifically to meet the demanding standards of bomb disposal experts. 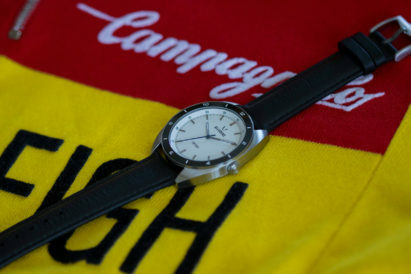 Rosillo knew that no one would wear their watches if they didn’t fit a purpose. That’s why the brand has partnered with countless organisations from The Space Lab Mission to the French Air Force, to ensure that they could meet the needs and withstand the extreme circumstances faced by these everyday adventurers and explorers. And they’re always sticking to the motto “function shapes form”. 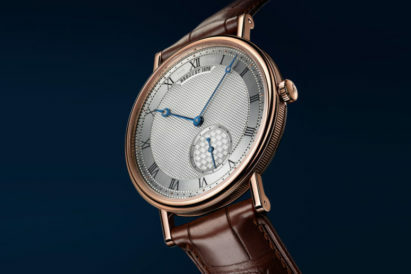 The Bell & Ross square-cased watch was born from the expertise of the designers, engineers, watchmakers and the professionals who wear them. The combination of all these fields ensures that every requirement is met and that it will not only last a lifetime in the field but look great while it’s there. Taking its inspiration from the instruments that you’ll find in any modern day jet aircraft, the case design has become somewhat of an icon in the watch and airmen community. 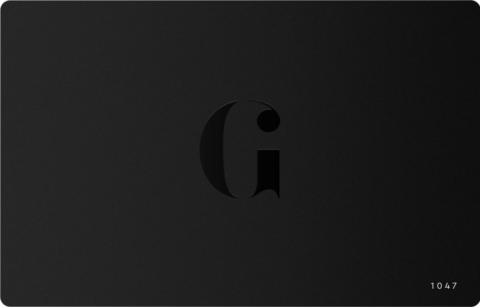 It’s distinctive in its design and clear in its presentation. 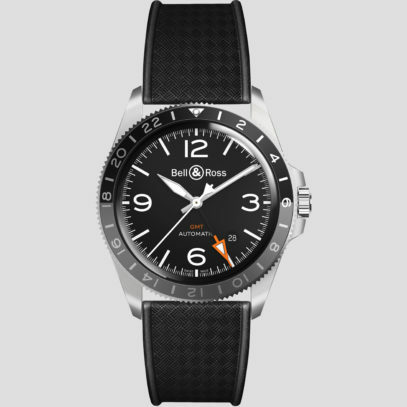 This line of utility watches is known as the BR Instrument family and is now a mainstay of the company’s catalogue. 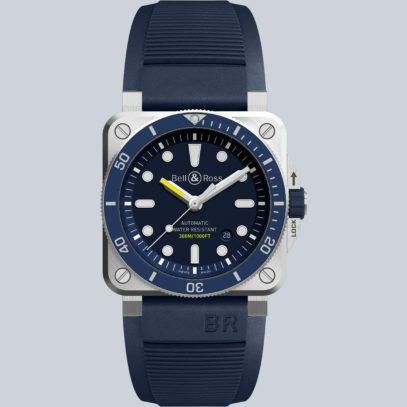 Not satisfied with everything their watches could already do, the new ‘extreme’ version of the BR 01 was introduced – the BR X1. Dubbed the “ultimate utility watch,” these chronographs were not just designed to meet the standards of today’s pilots, but also tomorrows. Did you know Bell & Ross have some experience with space travel? 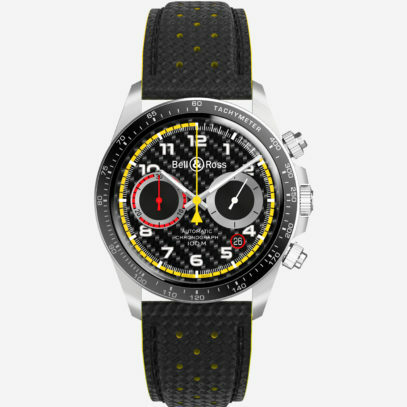 They sent the first-ever automatic chronograph into orbit in 1994 for the Space 1 model. 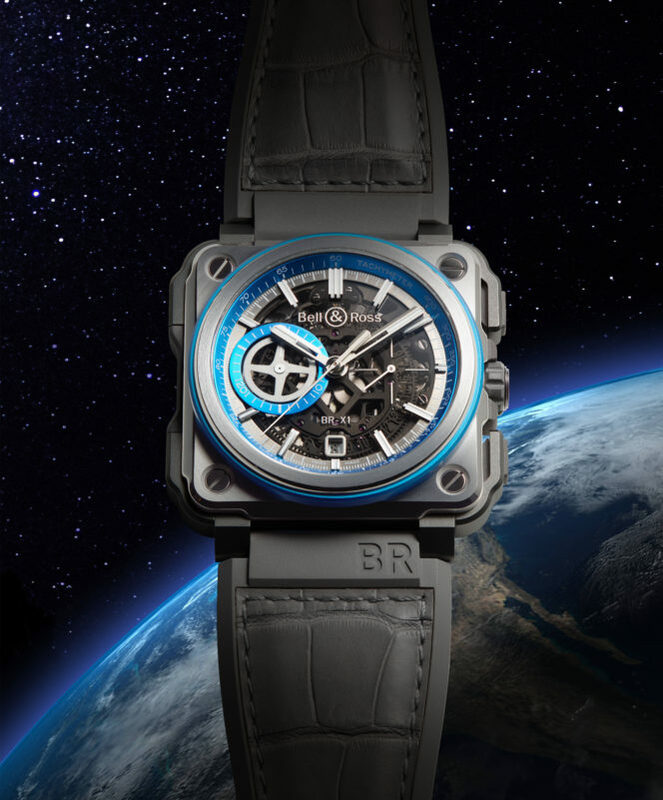 Now, with the BR X1 range, they’re making sure that those who choose to go to space for a short break have the right timepiece for when they go. 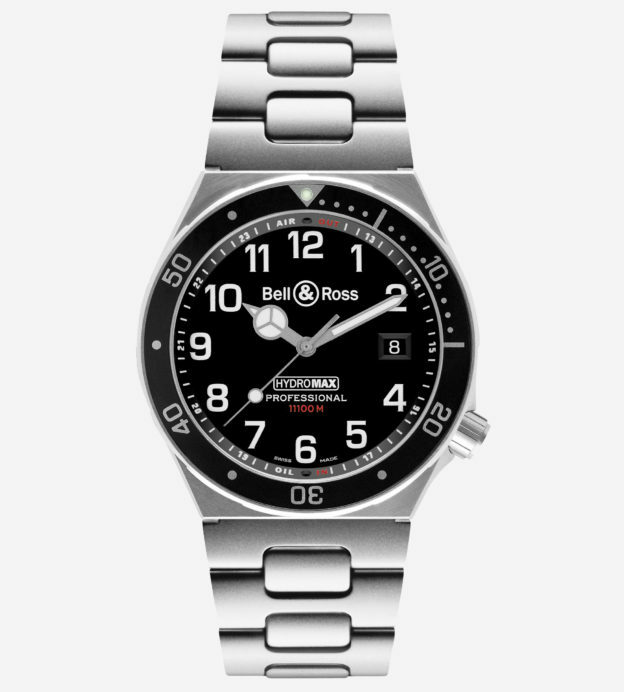 Yet amongst all this innovation, the world-firsts, the watches for explorers and adventurers of land, sea, sky and even space – Bell & Ross still ensure all their watches fit into a modern gentleman’s style. That’s some accomplishment.